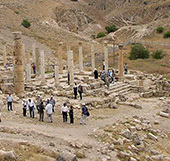 The site of John the Baptist's settlement at Bethany Beyond the Jordan, where Jesus was baptized, has long been known from the Bible (John 1:28 and 10:40) and from the Byzantine and medieval texts. 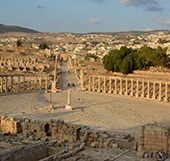 The site has now been identified on the east bank of the Jordan River, in the Hashemite Kingdom of Jordan, and is being systematically surveyed, excavated, restored, and prepared to receive pilgrims and visitors. 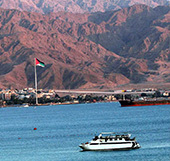 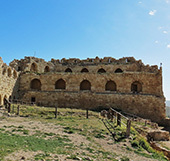 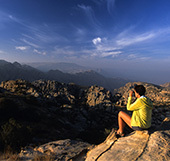 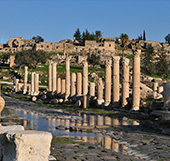 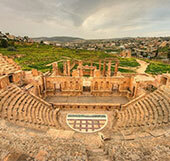 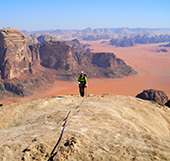 Bethany Beyond the Jordan is located half an hour by car from the Jordanian capital Amman.